This year’s Crochet with Me!! 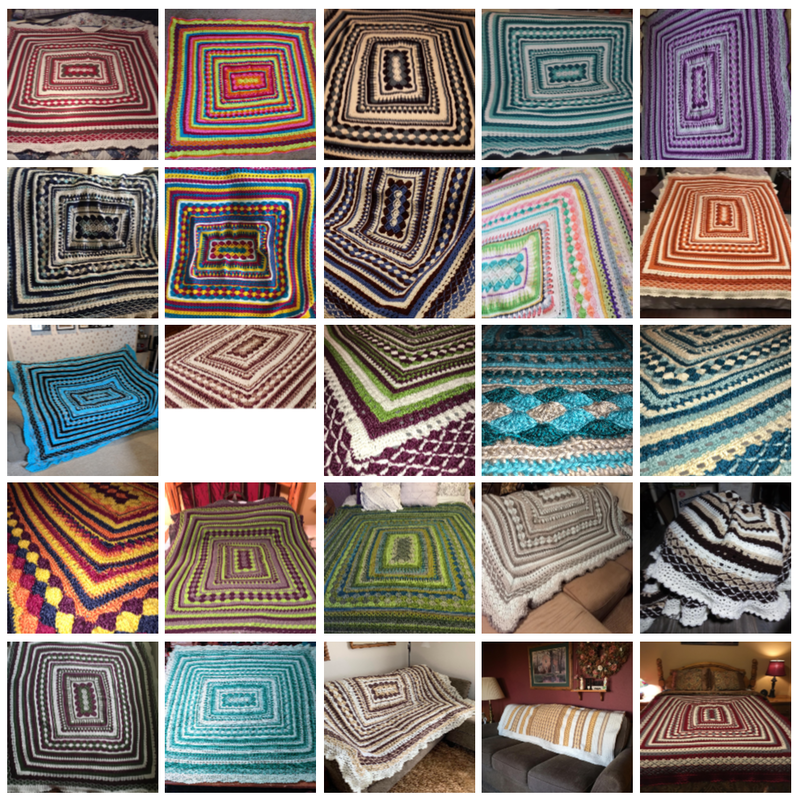 Mystery Afghan CAL was the best ever… So many beautiful afghans have been made.. Below please check out the fan gallery of all the finished projects! I truly love all the different color choices I have seen so far… Don’t worry, if you aren’t done you can send me your picture later and I will add it to the gallery… And if I missed yours.. Please shoot me a new email [email protected]! If you are just seeing this and you want to get started… All the weekly links are in the Crochet with Me tab at the top of the page… And soon, there will be a PDF of this years pattern available! Red Heart was a great supporter of this years CAL, they gave a discount to my fans on the yarn and have provided a $75 yarn package as this years grand prize… Find out who the winner is below! Since the giveaway was for US residents, I didn’t want to leave out my fans from around the world.. 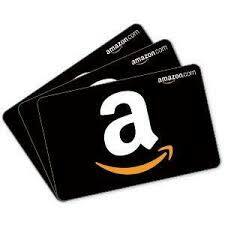 So I am giving away a $25 Amazon Gift Card in another drawing.. See details below!! Thank you Red Heart Yarns! Now for the Red Heart $75 Prize Package Giveaway Winner… Drum Roll… And the Winner is ~ Adeline K… I have sent her an email… Congratulations Adeline!!! On to the Amazon Gift Card Giveaway…This is open to everyone… A big thank you from me to all of you who tune in to Beatrice Ryan Designs… I love our community! The giveaway starts now and ends tomorrow, April 22nd at 12am PST… Good luck!! Thank you all for stopping by and also those of you who participated in this years 2019 Crochet with Me!! Mystery Afghan CAL.. Stay tuned for more fun patterns and Crochet Alongs! I also wanted to tell you about my favorite hooks.. I have been using Laurel Hill Crochet hooks for years… Their hooks are hand made in Vietnam using repurposed wood(wood left over from furniture, instrument and other items)… They are super comfortable to use and so beautiful! And the price for these handmade hooks is right on point! To check out all of their line… Click Here!! My favorite hooks.. Start your collection today! Sign up for a great Crochet Newsletter from All Free Crochet for access to more great patterns.. Click Here!! 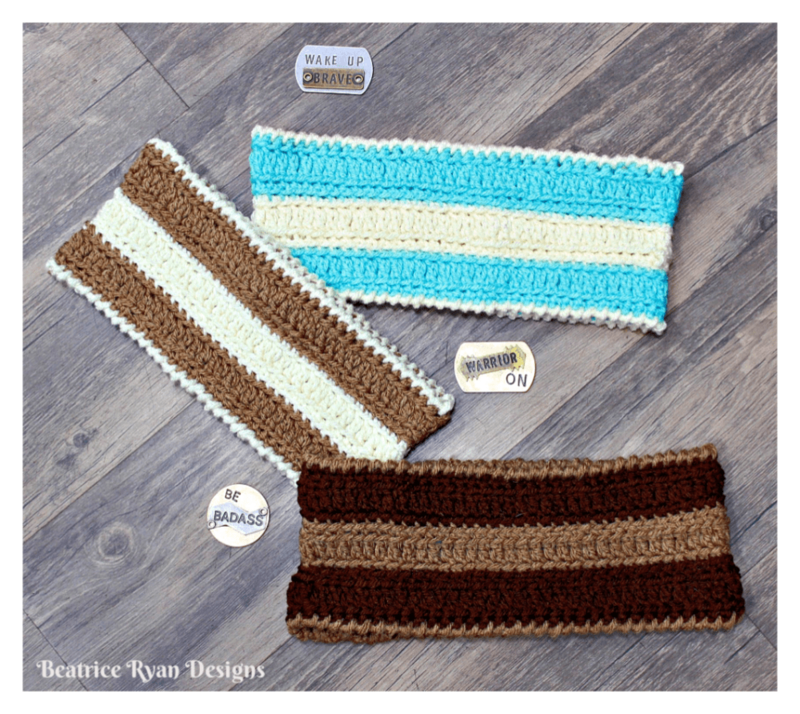 Take A Hike Headband… Free Crochet Pattern!! Take A Hike Headband is the perfect headband to wear on a fun hike… It is fashionable, stays in place, keeps your ears warm and hair out of your face!! The two tone color combination can be used to match your active wear outfit or perfect for team colors! Easy and fast to make, get started now!! If you love this pattern… Please save it to your Ravelry favorites for easy access and sharing!! Click Here!! Had a great hike today on the Mt Shasta Park Trail… Just cool enough that I needed my Take A Hike Headband!! Yarn~ Worsted weight yarn approximately 50 of 2 colors. I used Red Heart With Love! You will choose a color A and a color B. You will be working in the round. Begin by leaving a 3″ tail to secure. Finish off and join color B in bl of any st.
That’s it!! You know have a Take A Hike Headband… Grab our shoes and water bottle and head out to the great outdoors! 2019 Crochet with Me!! 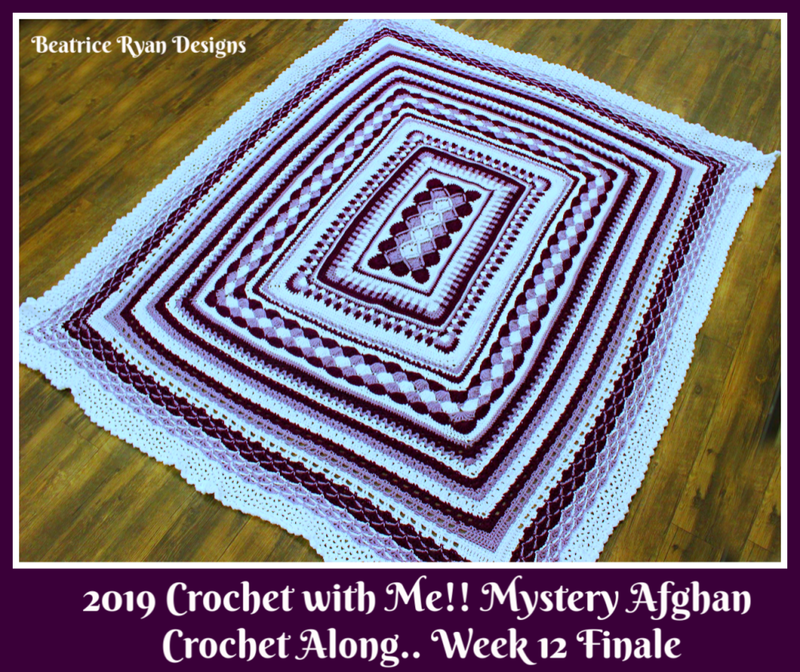 Mystery Afghan Crochet Along… Week 12!!! Final Week and time for Grand Prize Entry! 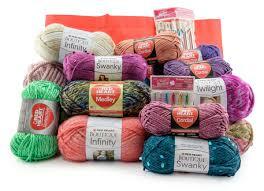 I am happy, sad and excited all in one… This years Crochet with Me!! Mystery Afghan CAL has flown by! 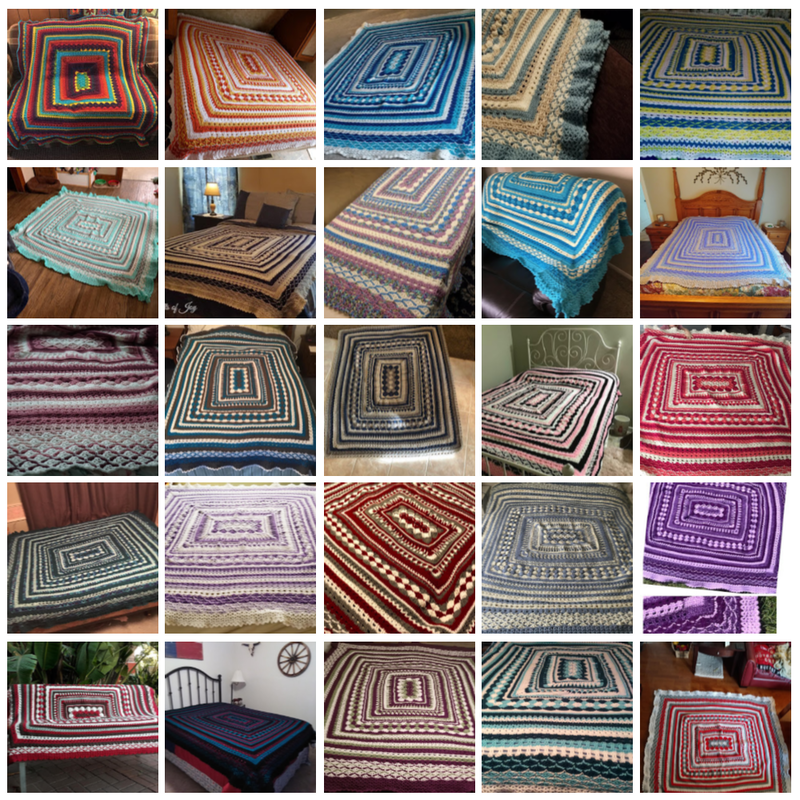 I love all the years and my collection of 6 afghans… But this may be my favorite! I love seeing all the pictures of your progress in our Beatrice Ryan Designs CAL Facebook Group! So many amazing color choices! If you are not finished yet or just starting, I love that you are joining in the fun.. I hope all of you will send me your finished photos for my Grand Finale Post on April 20th!! The Grand Finale post will have a gallery of all of the fan pictures and the announcement of the Red Heart Grand Prize Winner!! You can email me your finished photos to [email protected], also include permission to use your photo in the post.. And Enter for the Giveaway at the bottom of the post!!! Also.. Don’t forget to add your project to Ravelry!!!! And you can also check out 80+ project, Click Here!! This week is super easy,, one round and blocking.. That’s it! That is it.. you have now completed the 2019 Crochet with Me!! Mystery Afghan CAL.. Congratulations!!! The final step is blocking.. We have talked about this in our group,, your project may be a little wavy, puckered or something.. So blocking will solve this. Two ways to block.. Steam method (this is what I do), lay your project out and shape it as much as possible.. lightly steam it and carefully pull it into shape… Be very careful not to over heat or you will ruin the yarn. Let it cool and your are done! I am so happy you all joined me this year!! It has been a pleasure designing this year project and you all inspire me! I hope you email me your finished photos! Here is the progression of my afghan.. I am in love!